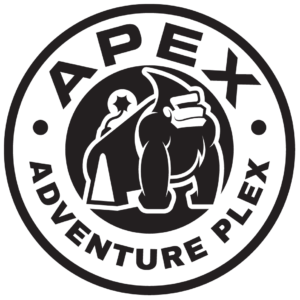 At Apex, we actively support charity and donations. We feel that it is important to support the local community where possible. We receive several requests on a daily basis for worthy causes. We try to support as many of these as we can. Our current focus is on Sports, Active Youth Programmes and Child development, which ties in with our core values. If you think that your charity or programme fits with this, please send us a donation request using the form. Please try to allow at least 2-4 weeks prior to your event for any requests. To stay up to date on all of the latest updates and exciting news, make sure to connect with us on social media. Click on the icons to follow and like us. To stay up to date on all of the latest updates and exciting news, make sure to connect with us on social media. Looking for a new and exciting job? We’ll be hiring for all positions at the park in preparation for our grand opening. Discover more info! Not sure where we’re located? View the map and get directions! It’s easy we’re right next to Ikea!